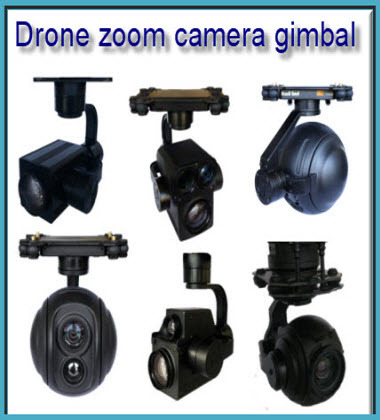 Topotek focuses on design and development of optical zoom camera and zoom camera gimbal. 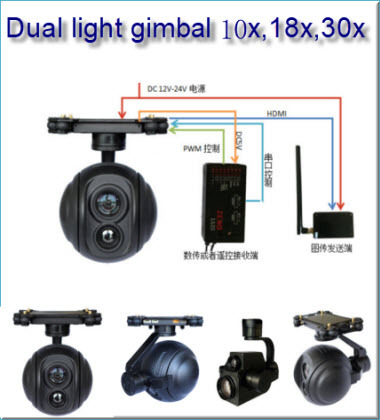 The products include 10x, 18x, 20x, 30x, and 36x AF cameras, dual light gimbal and thermal pods.Also intergrated the laser distant detect, GPS position, GPS map display. 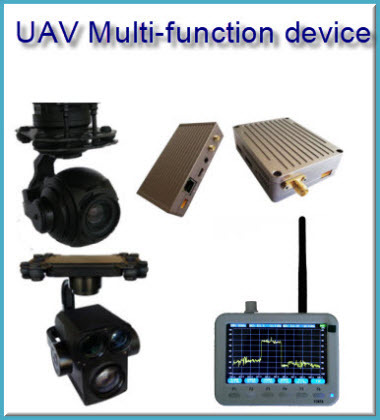 As a core module integrated with Unmanned Aerial Vehicle(UAV), it enables UAV to obtain high-resolution images and capture far distance moving targets. For FPV camera or FPV gimbal used in drone, Topotek have a serils of FPV brushless gimbal,such as small thermal pods, thermal dual light gimbal, tracking gimbal and camera, 4k IP camera and 4K IP gimbal. with the output port HDMI, SDI, USB ,IP mode. Topotek invests enormous efforts on R&D of optical zoom camera of which zoom ranges from 10x to 36x. Advantages of our zoom camera include large optical zoom function, video record and storage at HD 1080P, HDMI output, compressing coding in real time, direct UAV signal control, and 3-axis stabilizing gimbal. Due to so, customers are enabled to assemble their UAV directly without concerning compatibility issues. Newly developed dual sensor that integates optical zoom camera and thermal imaging system allows Piture-in-Picture(PIP) display, temperature measurement, daylight camera zooming, and moving target tracking. Especially, our AI image processing algorithms are designed and developed directly in Andorid system wihout mounting third-party modules such as FPGA or DSP unit. This yileds customers more flexiable choices of image processing algorithms such as target identifying, classifying, and tracking, etc. Therefore, the customers are encouraged to apply our product to fields of electrical power system, fire control, and security. Topotek is committed to philosoph of "Quality&Service" since foundation of company. We highly emphasises on feedback of customers and technical support on solving technical problems. We hope to develop together with our partners. Topotek believes that concentration makes us professional. 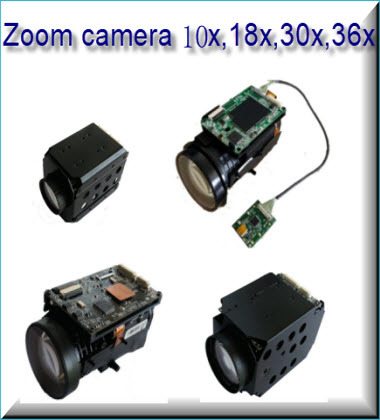 We hope we can lead the innovative development of high-resolution optical zoom camera.